10.10. 2017 Day of Signmaking in Bratislava was held in the very pleasant premises of the Refinery Gallery. This “DEN SIGNMEKING” has been the eleventh year to learn new trends in the signage and printing market. The conference program was also part of SIGNMAKING in Bratislava. Individual companies informed not only the professionals but public about signmaking new trends, development and issues. Effetec had a lecture on Customization in Practice, depicted by Effetec sales manager Mrs. Donna Ivy Frantík. 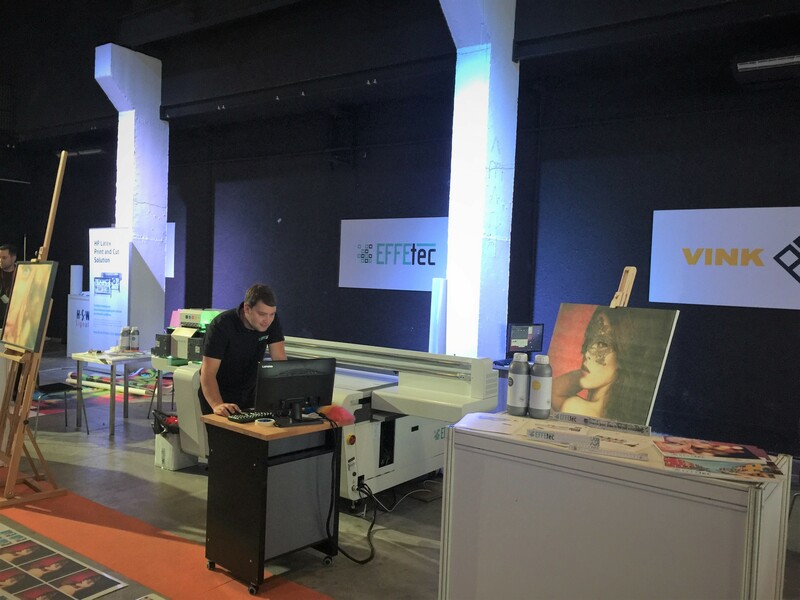 For Effetec, this Day of Signmaking has had a very positive impact. 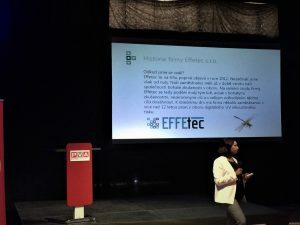 During this day, our stand visited a lot of interesting people and new customers who showed interest in our Effetec products. This means standard digital large format digital UV printers, but also customized ones. In addition to the machines, visitors were offered the appropriate UV printing material from Vink Plastics as well as excellent UV inks with excellent gamut and ideal features for a wide range of applications and printing. Copyright © Effetec s.r.o. 2017.